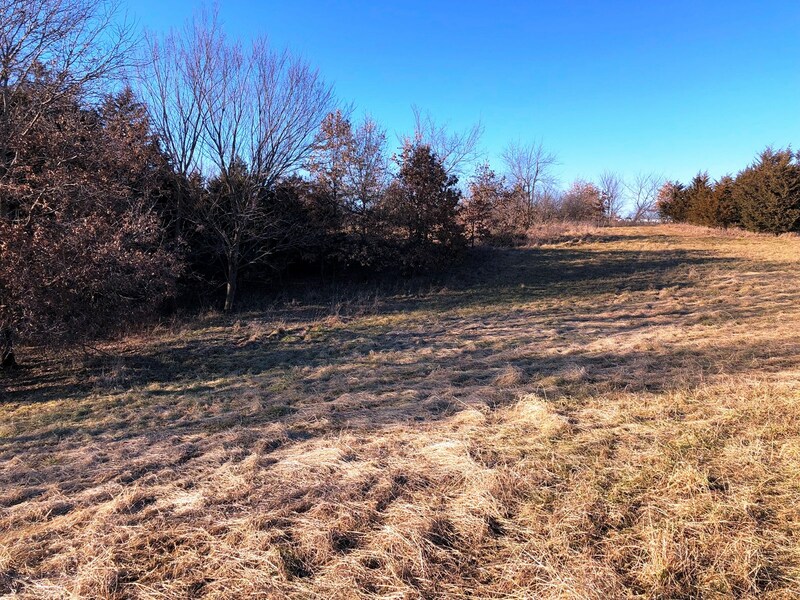 46 acres +/- of recreational property in northwestern Davis County. 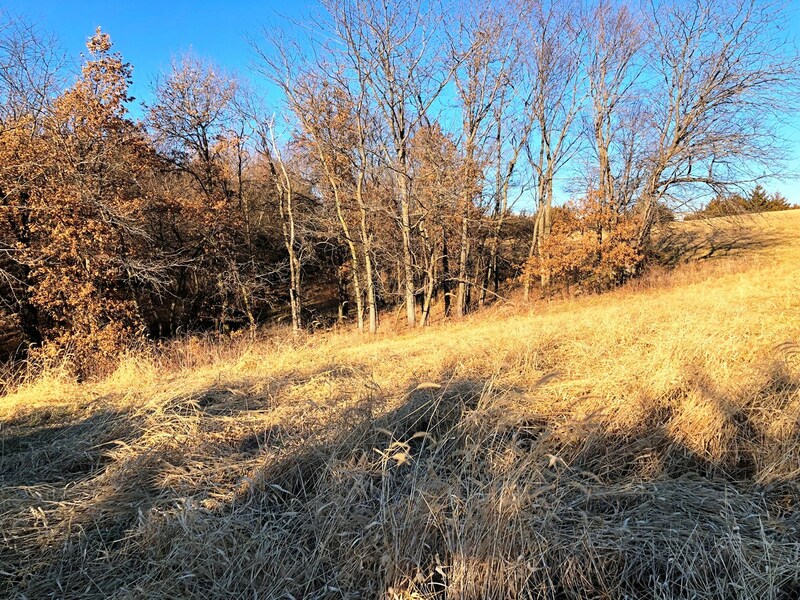 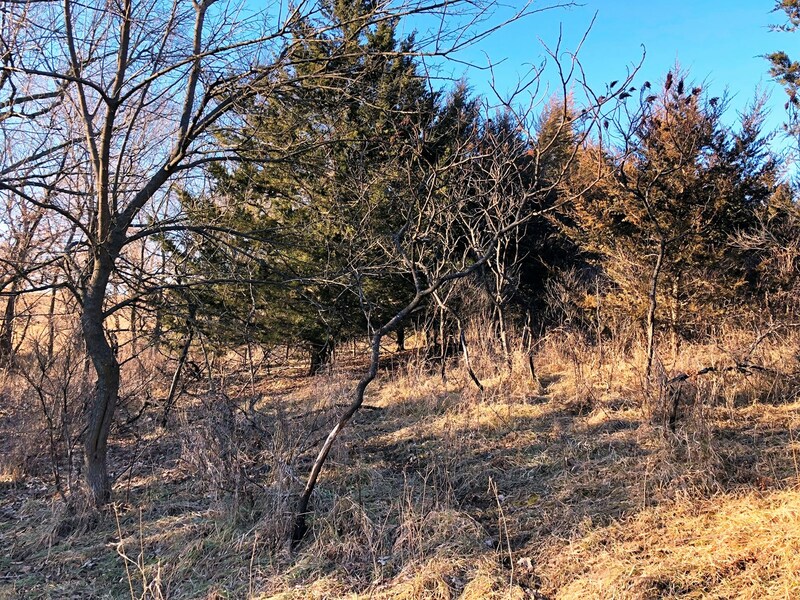 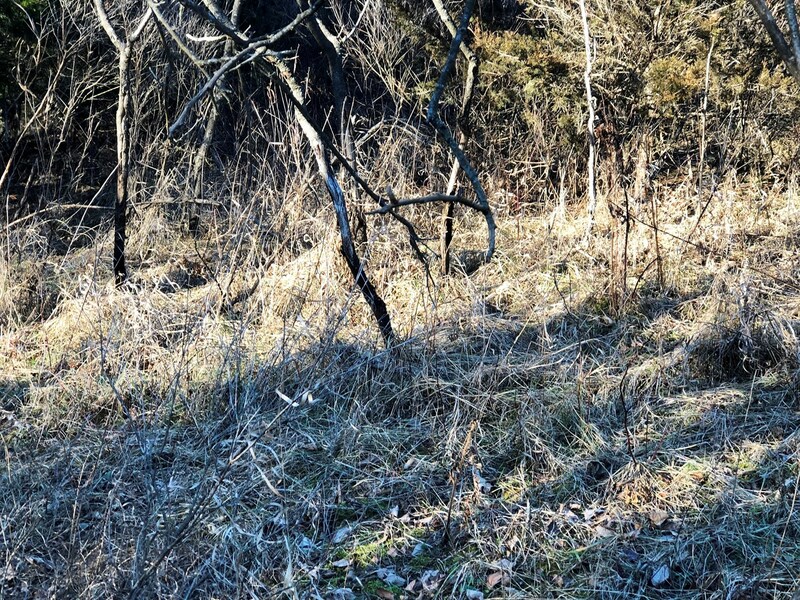 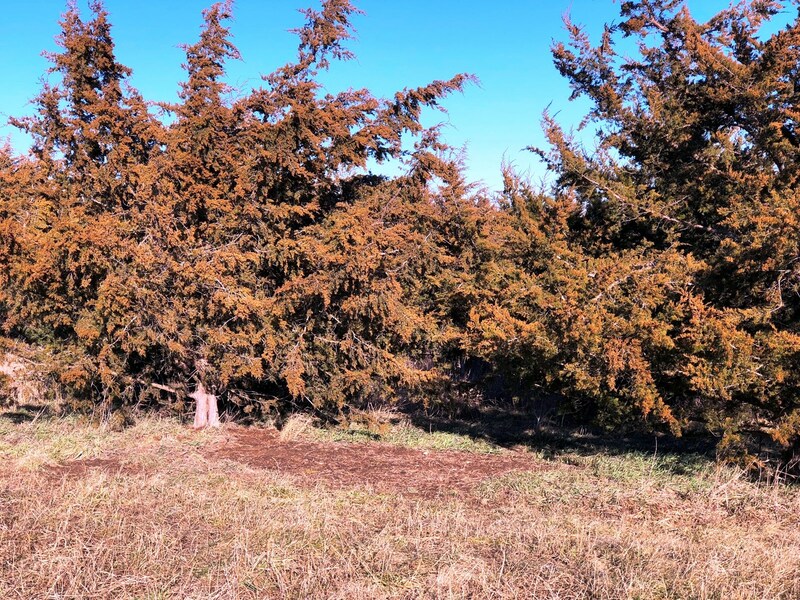 This Iowa hunting property is located south of Blakesburg, IA. 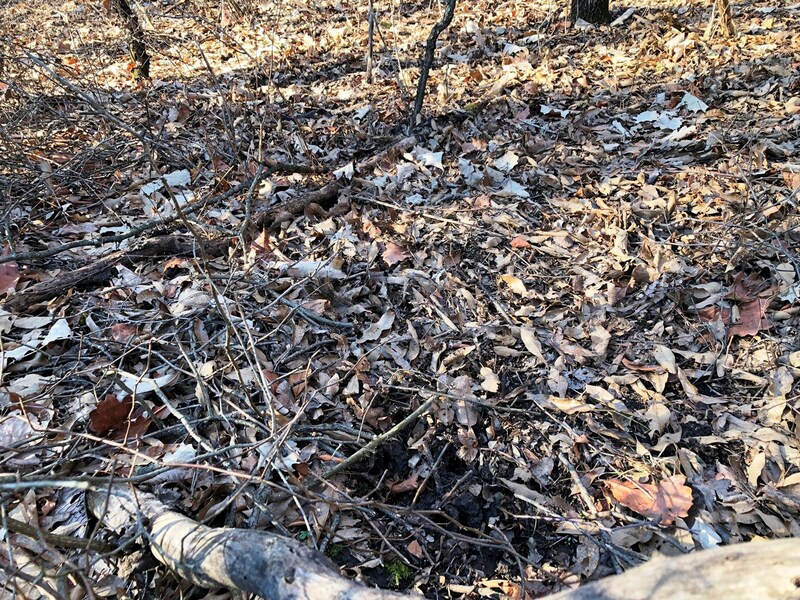 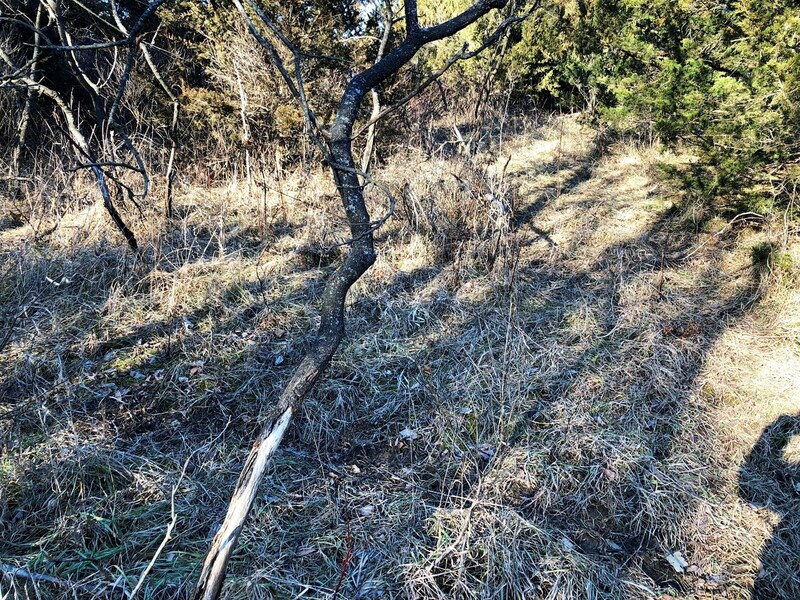 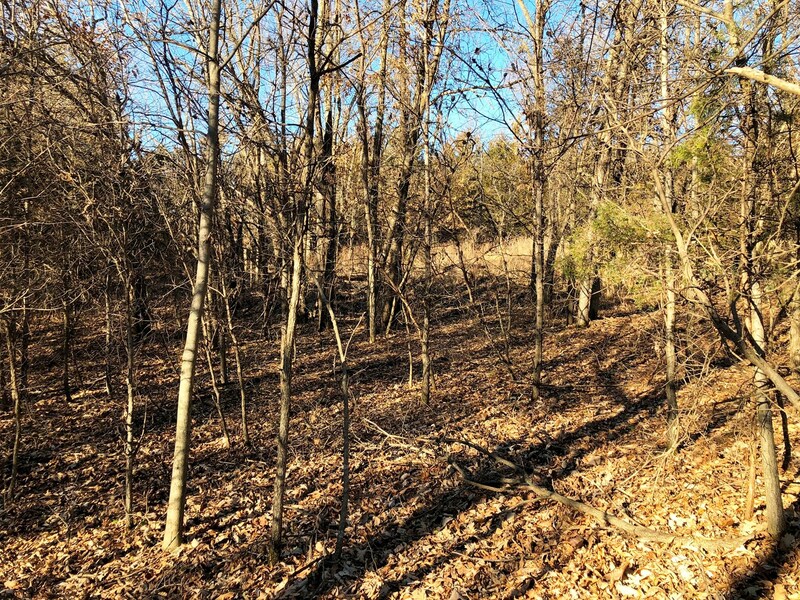 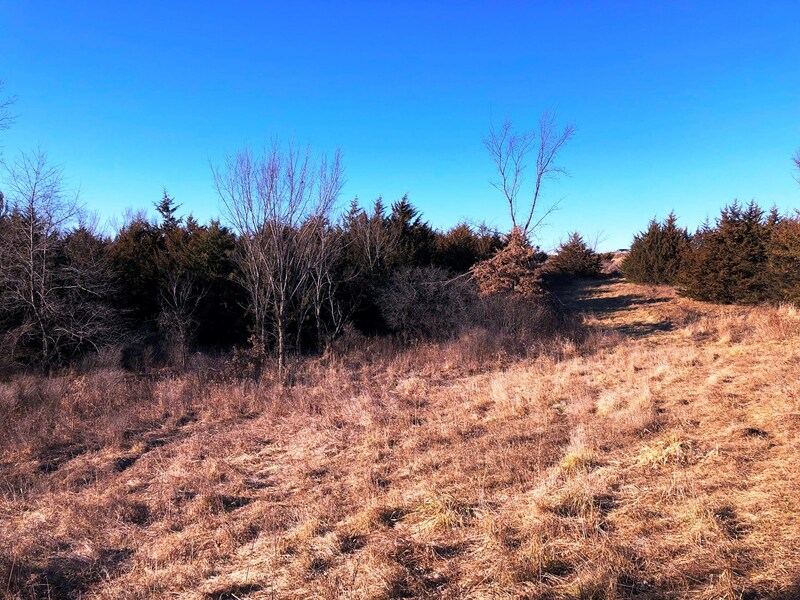 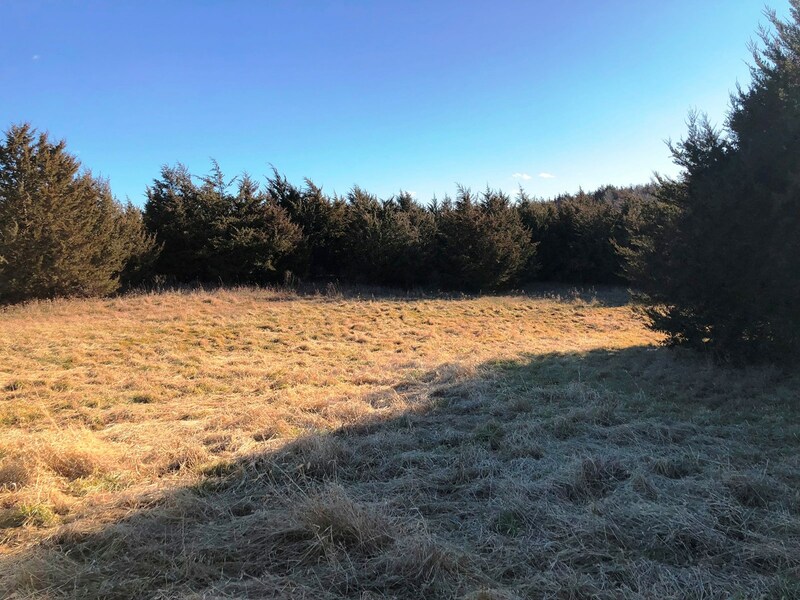 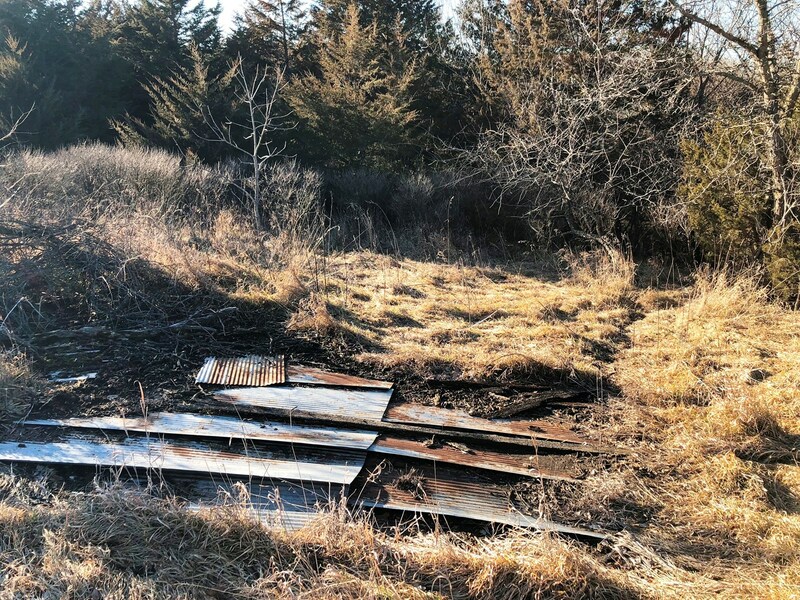 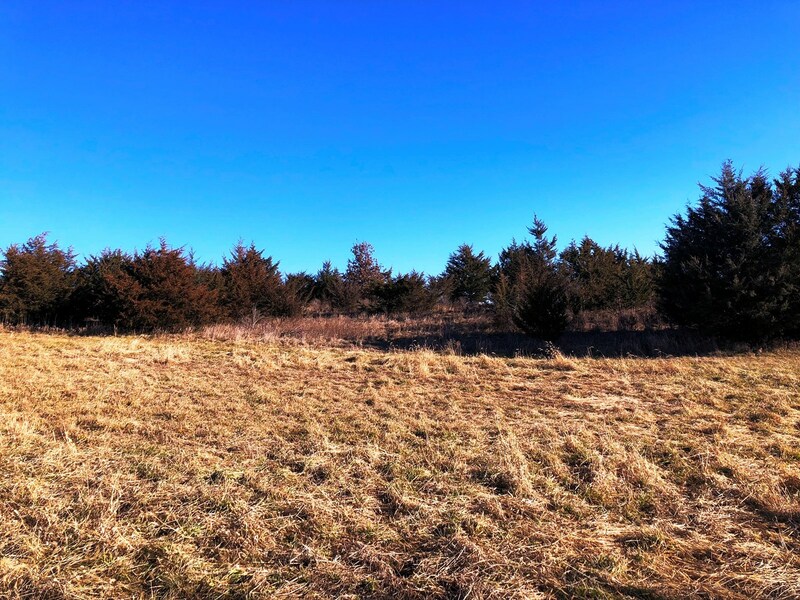 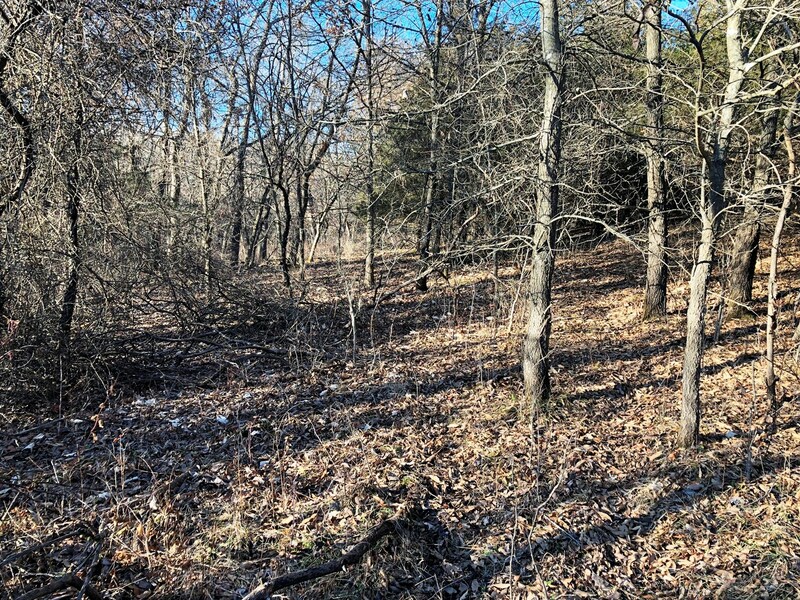 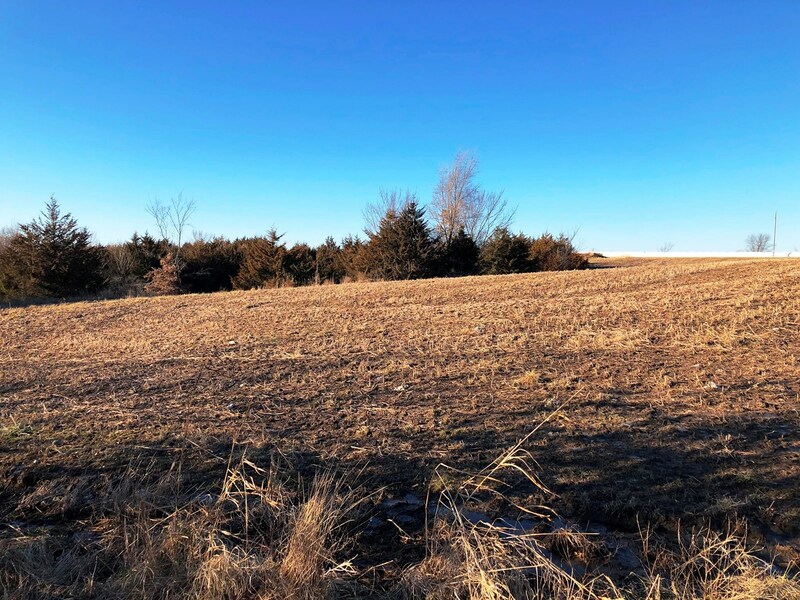 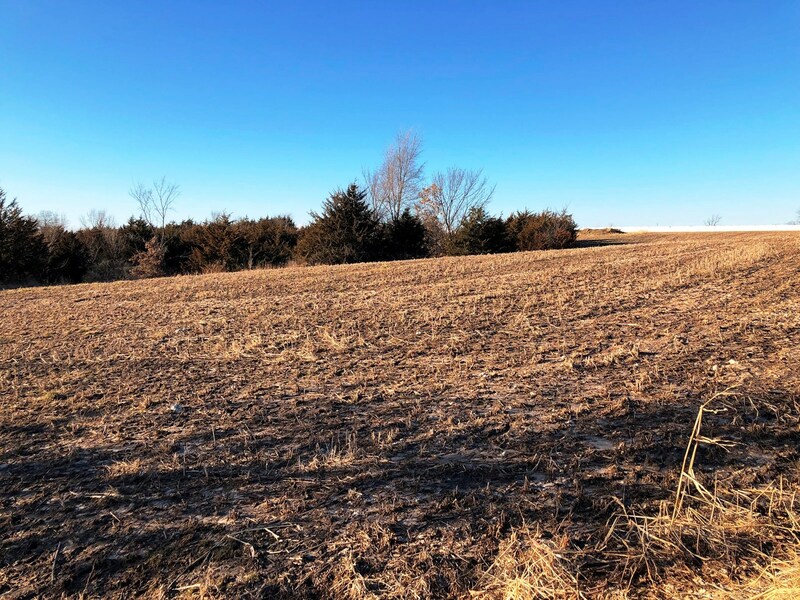 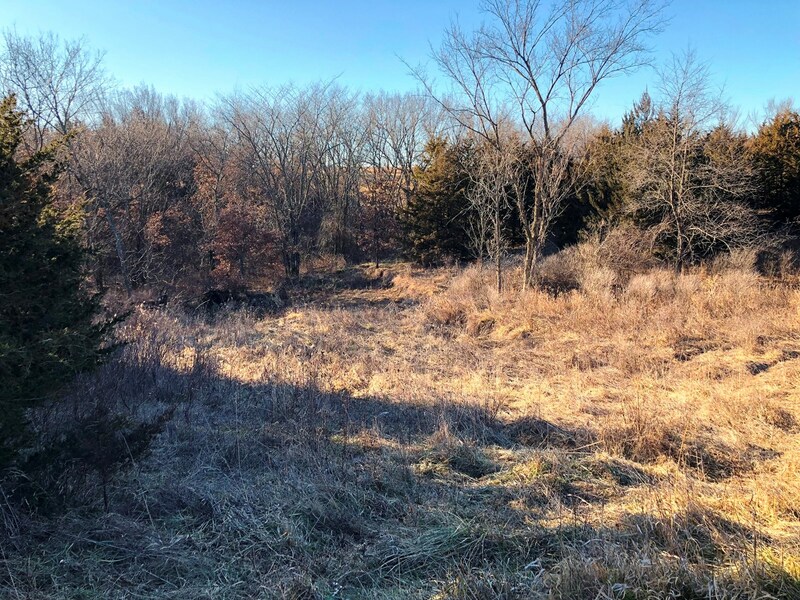 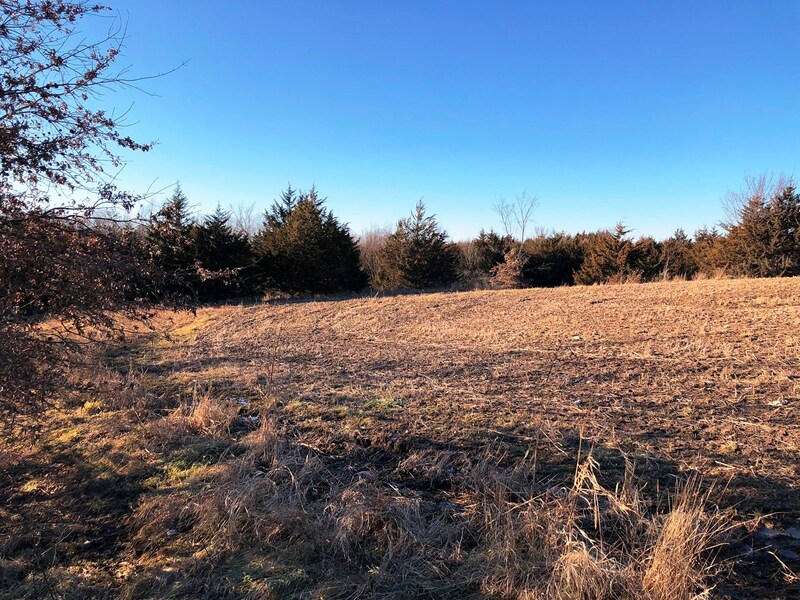 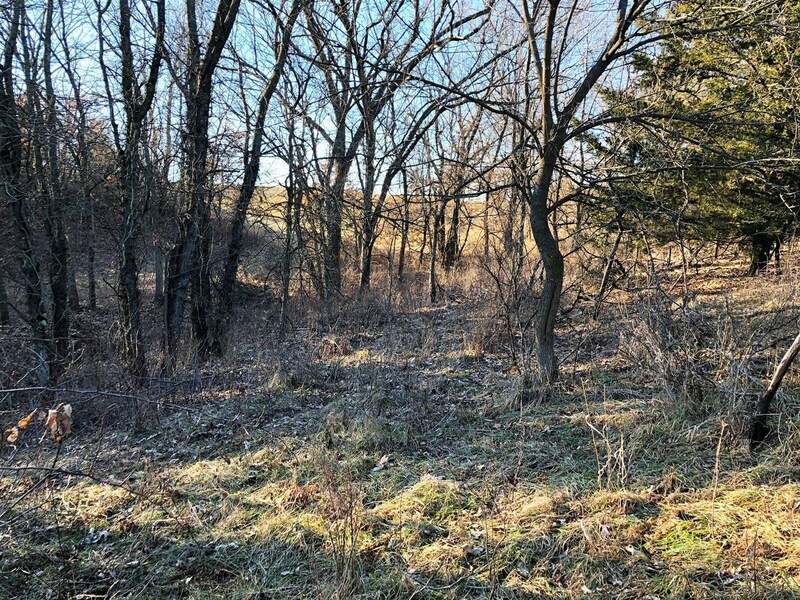 The property is located ½ mile off of paved Monroe-Wapello Rd/Davis-Appanoose Ave. 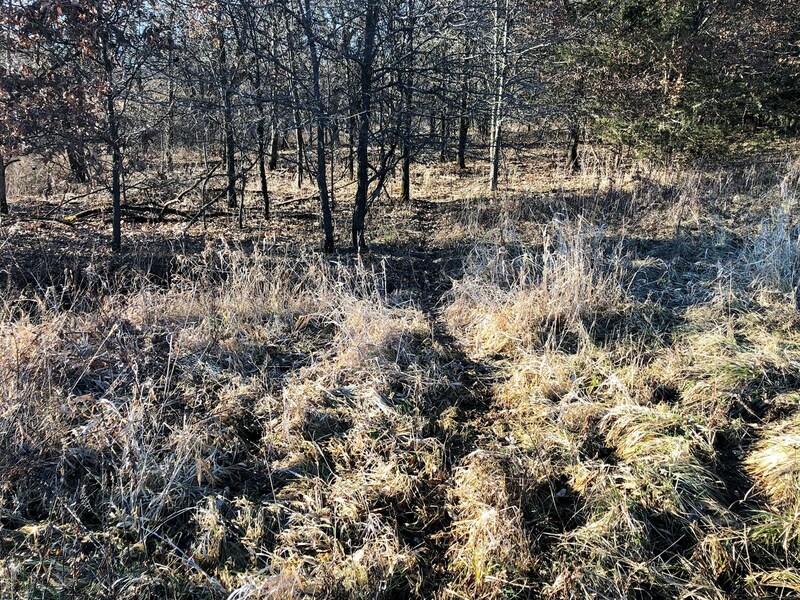 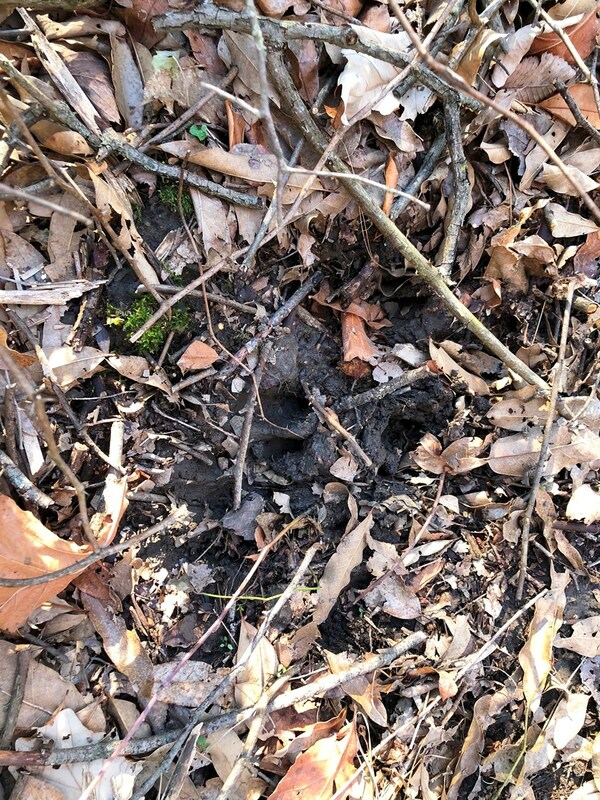 There is heavy deer sign on the property, with heavily trafficked trails. 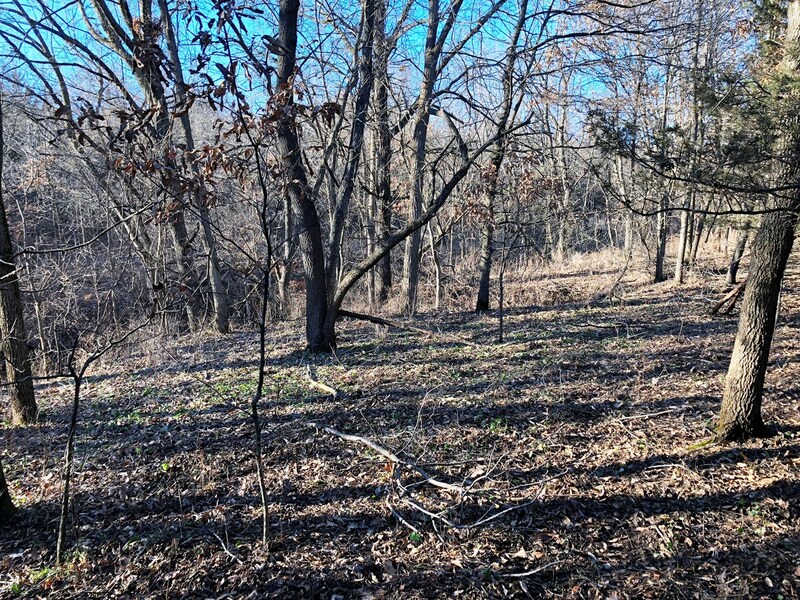 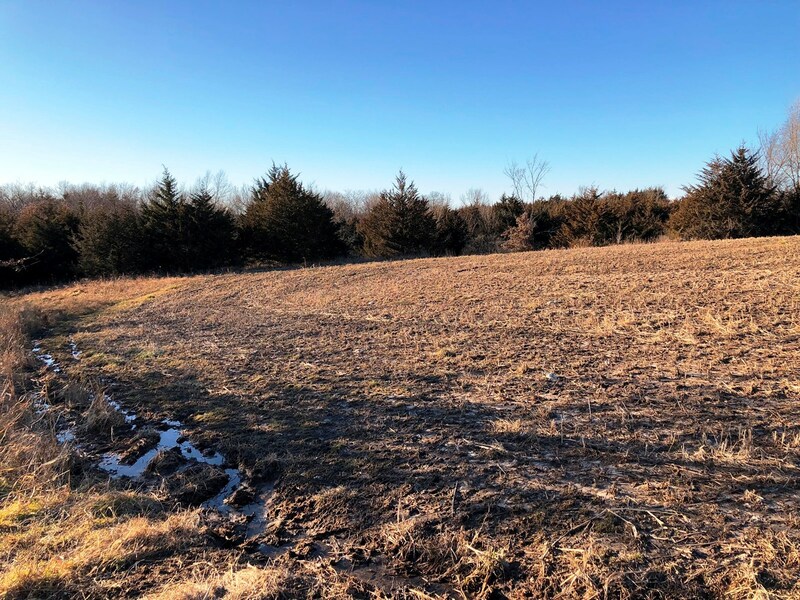 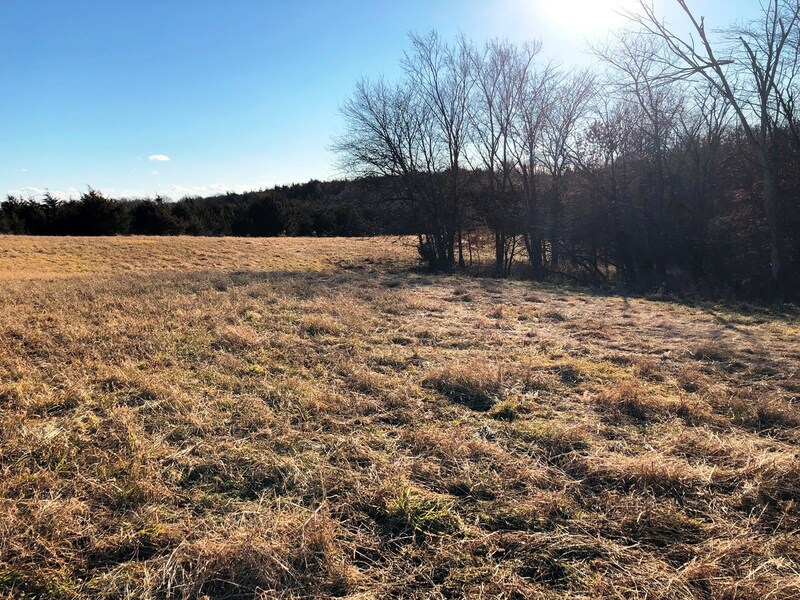 3 acres of open ground will allow for food plots to be added to the farm. 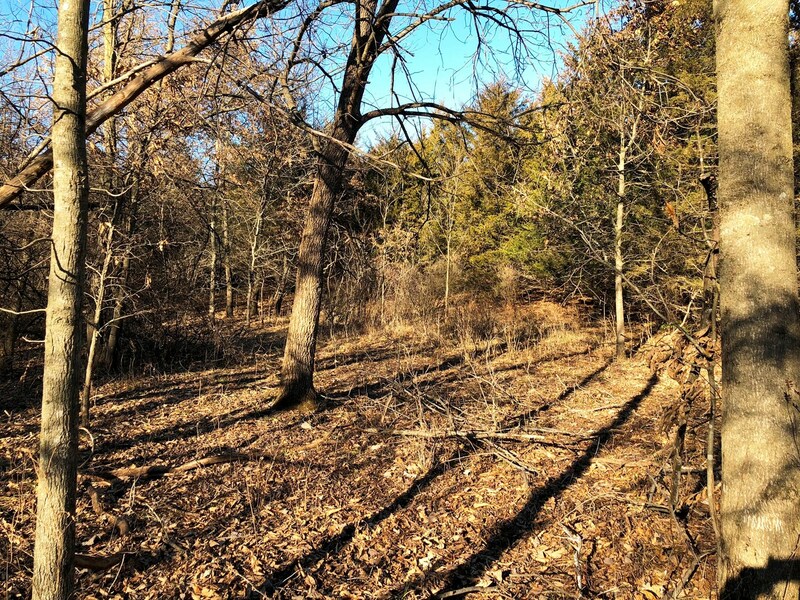 Offers a seasonal water source from the creek running the southern edge of the farm. 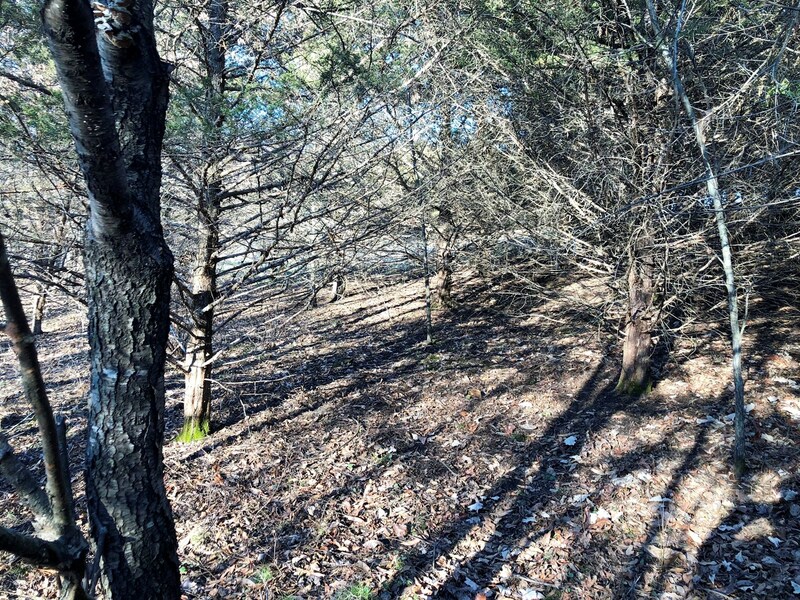 30 foot easement to the West of the property.